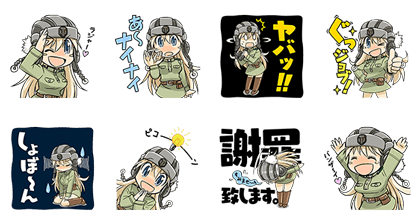 http://www.line-stickers.com/ – World of Tanko-chan Line Sticker | Tanko-chan from the Weekly ASCII Magazine, “World of Tanks Weekly Tank Spirits” is available on LINE! 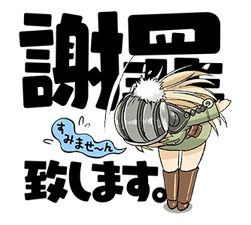 Come and get the newly illustrated LINE stickers by Mikado Muramasa. Available till March 15, 2014.